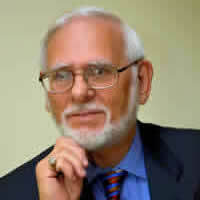 Video like other technologies is looking to the future by adapting wireless technology. WirelessHD (WiHD) is an industry-led effort to define a specification for wireless high-definition signal transmission for consumer electronics. WirelessHD is a high definition digital interface operating in the 60 GHz frequency band. This specification will provide consumers with a secure, quick and easy way to wirelessly play their HD content among a wide range of devices, including televisions, Blu-ray players, DVRs, camcorders, and video projectors. The specification also includes provisions for universal remote control of all WirelessHD compliant devices. The objective for the initial products will be in-room, point-to-point, and non line-of-sight (NLOS) up to 30 feet. WirelessHD can transmit content at the same resolution as many digital theaters. It supports enabled devices with 4K resolution, which is four times the resolution of 1080p. 3D can also be sent over WirelessHD-enabled devices. WirelessHD is the only standard, which supports both the streaming and copying of multimedia content. The WirelessHD specification is based on a 7 GHz channel in the 60 GHz extremely high frequency radio band, and allows either lightly compressed or uncompressed digital transmission of high-definition video and audio, creating the equivalent of a wireless HDMI. This makes the band a high priority for those who want to transmit high-definition video wirelessly. HD video is now transmitted by some wireless methods, mostly compressed, using the H.264 standard, while uncompressed video is preferred as it retains more detail in the material being transmitted. In most cases HDTV is transmitted with HDMI cables, which are expensive and have length restrictions. To get around this, a wireless solution is highly desirable. Some Wi-Fi 802.11n and 802.11ac capability has been added to TV sets and other products used in video streaming, which mainly use compressed video. Using 60-GHz technology will provide the spectrum space to transmit uncompressed video at high speed with no interference. WirelessHD is a standard of the WirelessHD Consortium. It uses the 60-GHz band but is not Wi-Fi compatible. WirelessHD is maximized for video transmission, supporting the 1080p/60 Hz format. WirelessHD also provides Digital Transmission Content Protection (DTCP) capability, which protects digital movies, and audio from unauthorized interception. The Vizio XWH200 Universal Wireless HD Video & Audio Kit eliminates the Blu-ray player, a cable box, and a game system from being next to your TV, leaving the immediate area clean and neat. The receiver is a 1.3 x 7.4 x 2.4” (HWD) trapezoid with only an HDMI output and a power connection in the back, making it inconspicuous. The hook-up is uncomplicated. Just plug the receiver into the HDTV; plug the transmitter into the Blu-ray player/cable box/gaming system that you want to use, and turn it all on. The kit comes with two 36” HDMI cables for hooking up the receiver and one device. In a few seconds, the two components sync up, off you go, showing whatever media devices are hooked up to the transmitter. The XWH200 transmits on a 60 GHz interference-free frequency so other Wi-Fi devices won’t disrupt the quality of the signal. 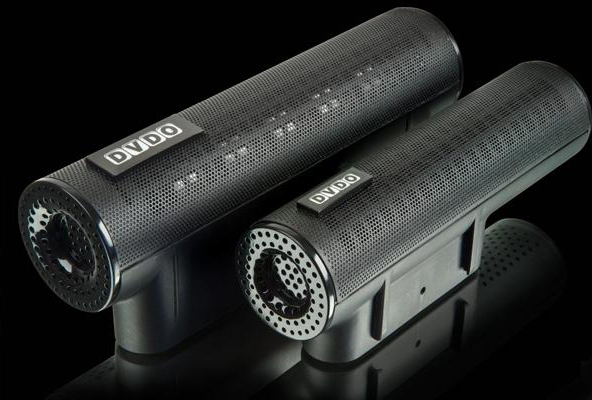 Turn everything off; plug everything in; turn everything back on, and the DVDO Air sends uncompressed 1080p video, 3D support and 7.1 surround to your TV. The technology is based on WirelessHD, a 60 GHz solution for short-distance wireless HD video. You can conceal the Air receiver unit behind the TV and bounce the signal from the transmitter off of the ceiling, wall or use a direct line of sight. The AeroBeam WHD6215 by ZyXEL brings you crystal-clear HD video from anywhere in your room. You’ll be able to enjoy all your favorite media without interference. Enjoy the HDMI quality from your components with the choice of location anywhere within the room. 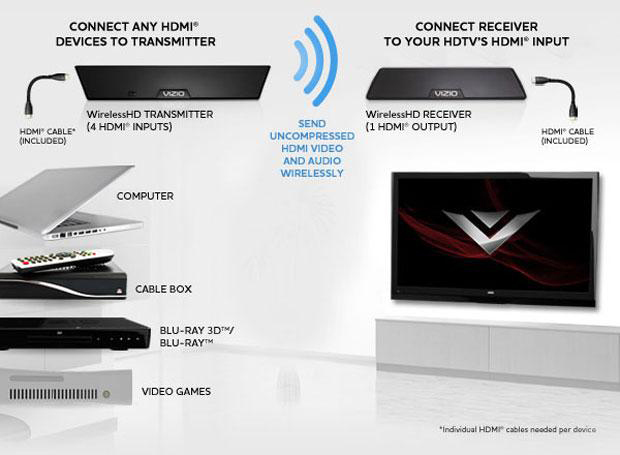 The WHD6215’s WiHD technology transmits 1080p video and full 7.1 channel surround sound without any loss of quality. Up to four devices can be connected to the transmitter. The Epson Home Cinema 3020e makes it trouble-free to wirelessly project content from your Blu-ray player/cable box/gaming system without running wires. The included Epson wireless transmitter makes for quick, easy setup. Then, access all of your entertainment devices wirelessly. The projector has full HD 1080p performance and a remarkable contrast ratio of up to 40,000:1. This pioneering projector makes it simple to entertain with impressive, larger-than-life images. The included RF 3D-glasses engross you in eye-popping 3D movies. 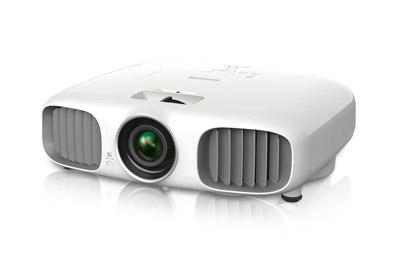 Utilizing Epson's 3LCD, 3-chip technology, the Home Cinema 3020e projects brilliant images with true-to-life color, while delivering 2300 lumens of color brightness. Set your projector anywhere you want without running extra wires. Since the wireless receiver is built into the projector, you do not need to connect or hide an external receiver, as you do with other third-party devices. You might also want to check out the Epson 5020Ube with a 320,000:1 contrast ration and 2400 lumens. The BenQ W1500 Wireless projector has some of the most requested features of a dedicated home theater projector at a reasonable price. The W1500 is WiHD, giving you the experience of 3D video without a complicated installation. The W1500 features frame interpolation for ultra-smooth motion quality, brilliant color performance and a respectable 2200 lumens of brightness, making it an excellent choice for any room where ambient light can be controlled. The W1500 is able to project uncompressed full HD images from HDMI output devices without the hassle of HDMI cables. The projector has a 10,000:1 contrast ratio and lens shift. 60 GHz bandwidth is ample for uncompressed transmission, allowing studio quality images to be transmitted from any media source to a TV or projector. Operating in the uncongested 60 GHz frequency band, WirelessHD has the capacity to deliver uncompressed HD video, multi-channel 7.1 surround sound, and intelligent control data wirelessly. Now, a TV can be hung on the wall without wires hanging down or holes drilled into the wall to hide the cables. Since WirelessHD operates in the 60 GHz band, there is no interference from WiFi signals, microwave radiation or cordless phones. The WirelessHD companies are working on beam-forming algorithms that would focus 60GHz transmissions to alleviate the problem of short range transmission. Instead of broadcasting the wireless signal in all directions, a beam-forming transmitter will determine where the receiver is located, and then concentrate its transmission into a narrow beam focused directly at the receiver. Another concept is to use wall-mounted reflectors, and bounce a 60GHz signal down an indirect path to eliminate the line-of-sight requirement and increase the transmitter's range. WirelessHD has a way to go before we see the ideal setup, but if history is any indication, the manufacturers will find a way around the systems’ limitations.